Think about an overflowing bag of theater popcorn with an extra-large slushie, and maybe some nachos if mom and dad are feeling generous. Did your mouth just water? Could you smell that salty-sweet, popcorn-y goodness? Were you transported back to your childhood? That is the true power of the movie theater experience and it’s something a streaming binge at home simply can’t replace. Modern theaters take this experience to a whole new level. Reclining seats, digital projection and 6.1 surround sound make the moviegoing experience more immersive than anything one can achieve at home without a huge investment in their TV room. 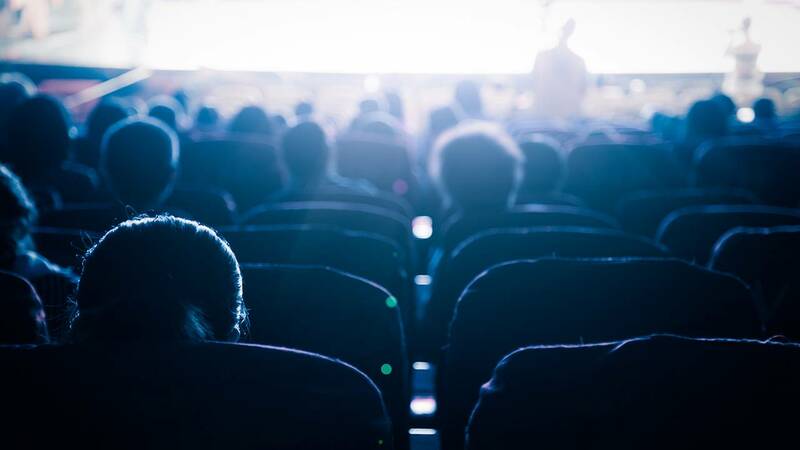 Modern theater screens use everything from 3D projection, to plain old gargantuan size to totally draw you into the world the filmmakers have created for you. And in a perfect world where everyone follows the rules, there’s no ringing phones or outside distractions to pull you out of the experience. Conversely, depending on the film, sometimes being surrounded by a few hundred equally excited fans is exactly what you’re looking for. Usually the mob mentality is associated with bad things; riots and the like. But in a theater, surrounded by like-minded individuals, taking in a beloved cult classic or an action-packed premiere takes said films to a whole other level. The pure catharsis you feel when a theater full of fans cheers on the hero simply can’t be replicated, even in the most elaborate home theaters. Sadly, it seems as a society, even as we grow more connected through social media and the internet we’ve also grown disconnected on a personal level from each other. Shoving a few hundred folks into a dark room for a couple hours seems to be the perfect antidote to all that. Despite what declining ticket sales would have you believe, it’s something human beings need and crave. Our nature generally leads us to prefer comfort and convenience. Therefore, streaming at home has its place. But that visceral connection we share with our fellow theatergoers is one that cuts through race, gender and creed. As long as you keep your dang shoes on and your cellphone off, there’s no replacing that salty sweet movie theater experience. The submission deadline for Film Challenge Detroit has passed but you can still take part in the contest by helping us pick this year's People's Choice winner! The top 10 entries will be posted to FilmChallengeDetroit.com on September 24th. Check them out and vote for your favorite and they could win a fabulous prize! 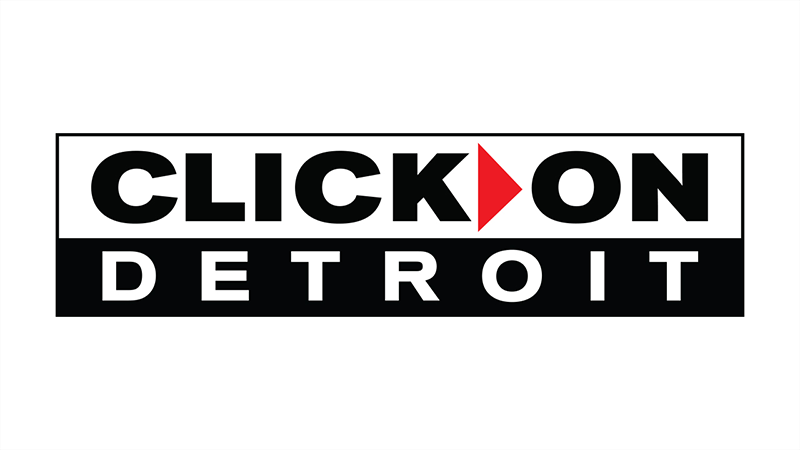 Check out FilmChallengeDetroit.com now to see last year’s entries and keep it turned to Local 4 for more information! This year's contest is sponsored by MJR Digital Cinemas and Oakland University.